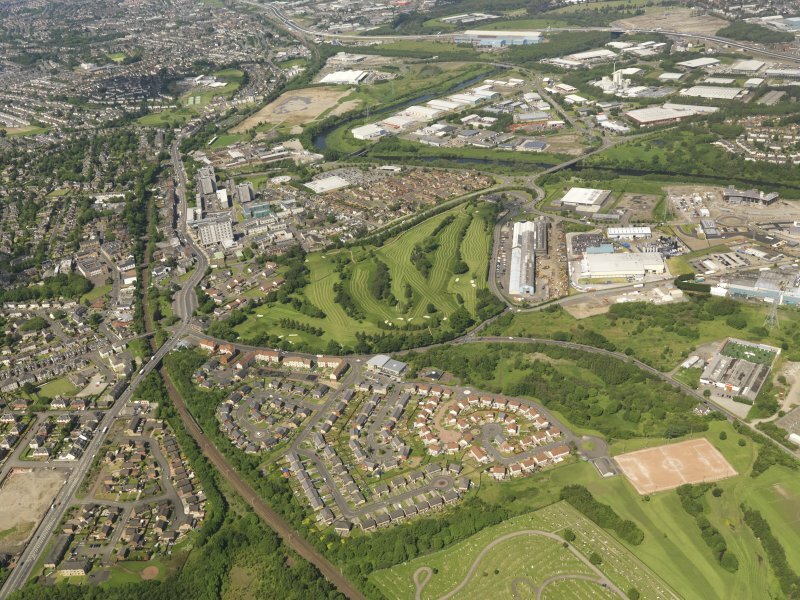 Oblique aerial view of Cambuslang Golf Course, taken from the NE. 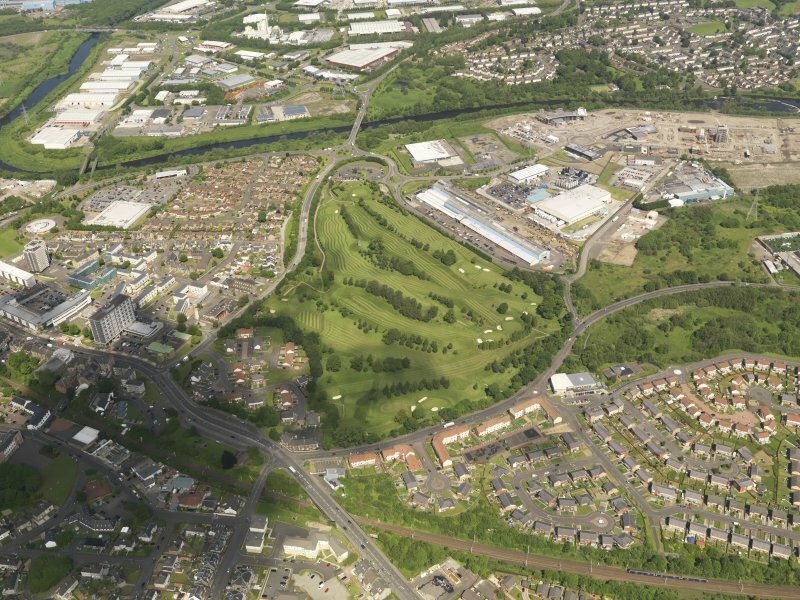 Oblique aerial view of Cambuslang Golf Course, taken from the N.
Oblique aerial view of Cambuslang Golf Course, taken from the SW.
Oblique aerial view of Cambuslang Golf Course, taken from the NNW. 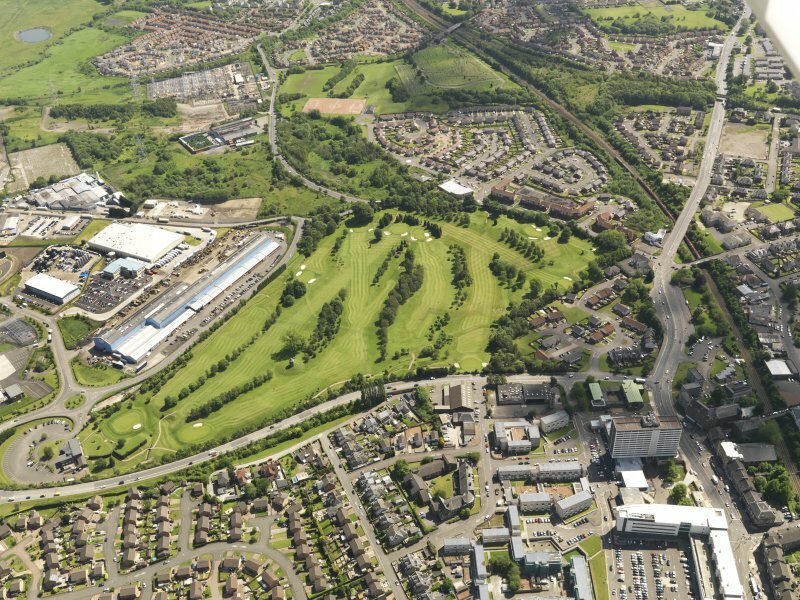 Oblique aerial view of Cambuslang Golf Course, taken from the NNE. 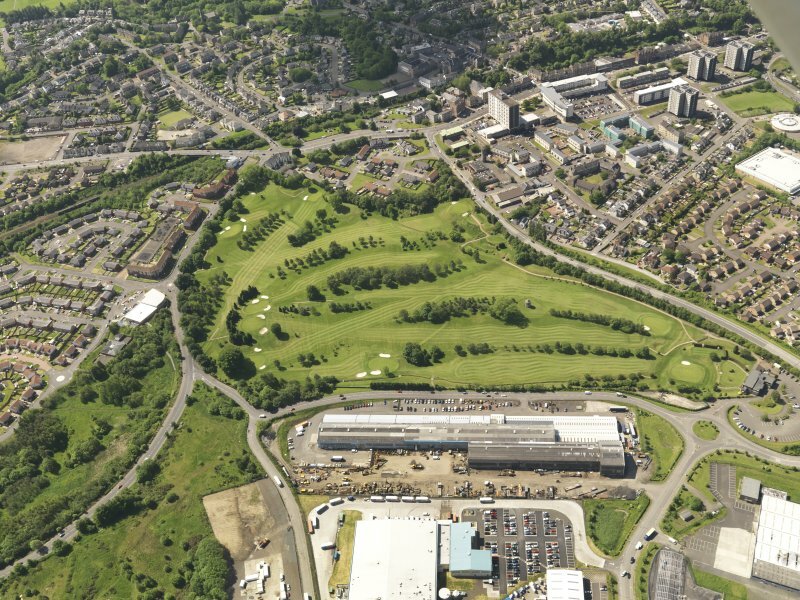 Oblique aerial view of Cambuslang Golf Course, taken from the S.
Oblique aerial view of Cambuslang Golf Course, taken from the SE. 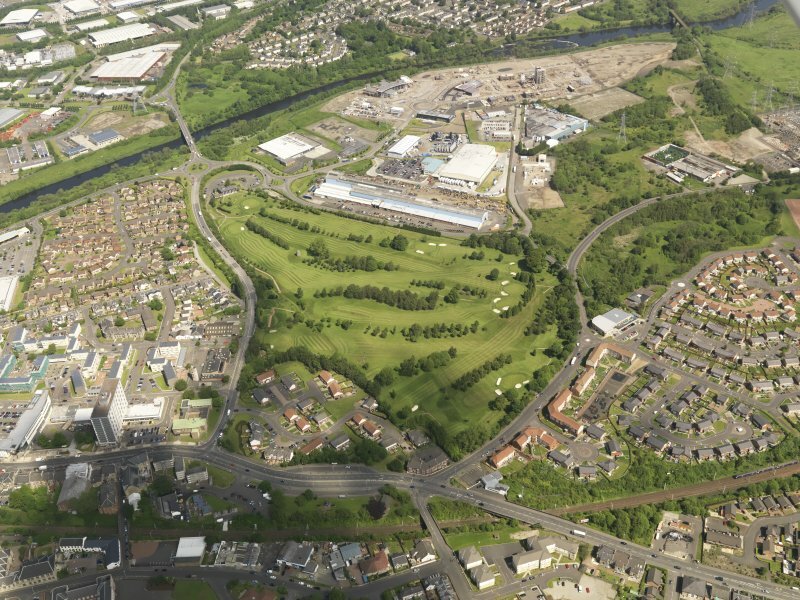 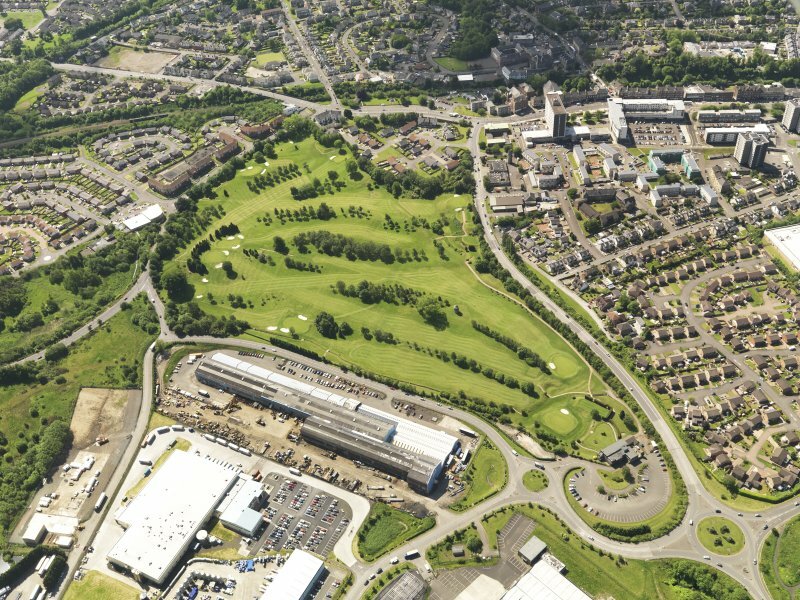 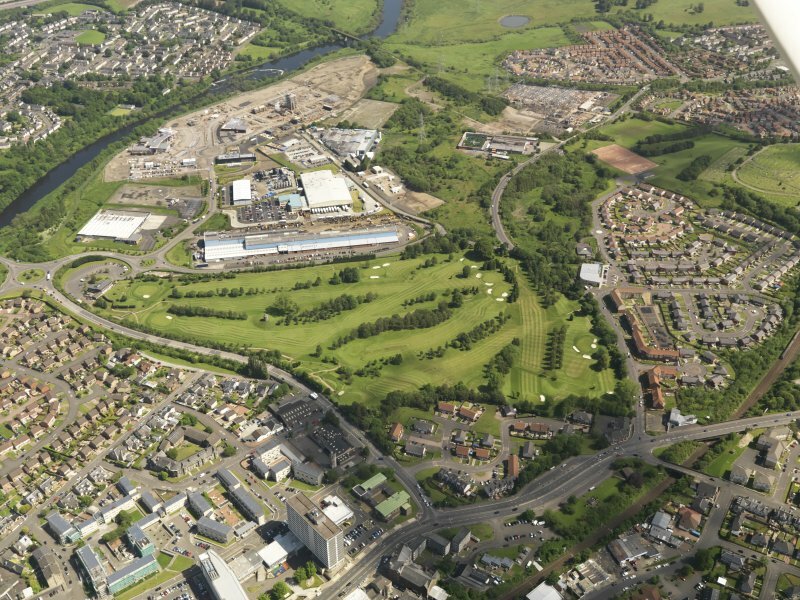 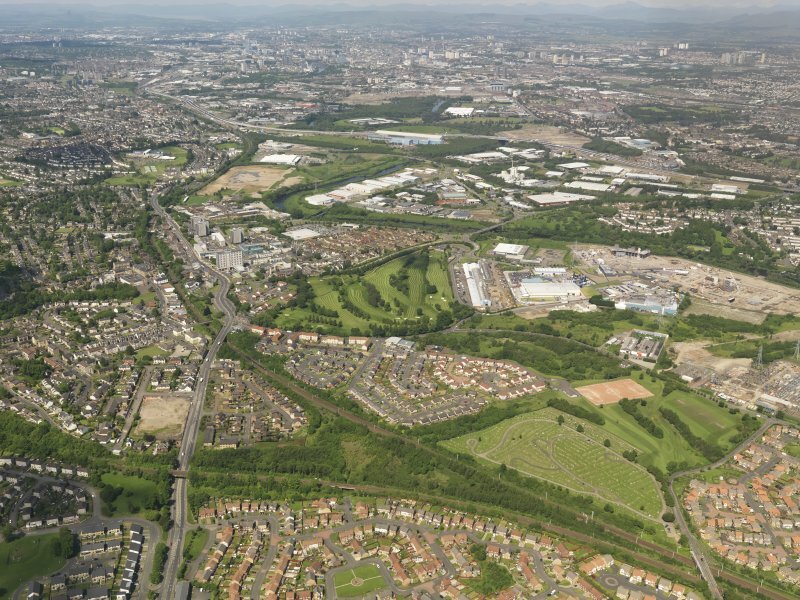 Oblique aerial view of Cambuslang Golf Course, taken from the SSE.